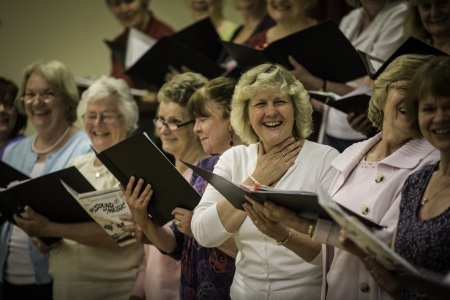 We are a friendly mixed voice choir of some 50 singers. 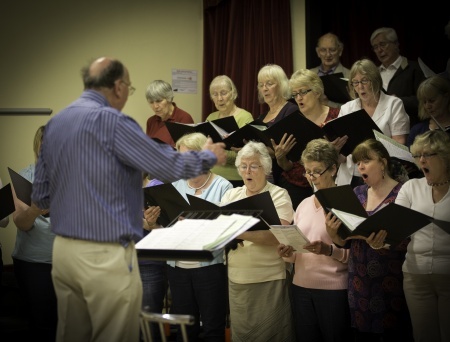 We sing music from Handel to Lloyd Webber, performing at least five concerts a year. 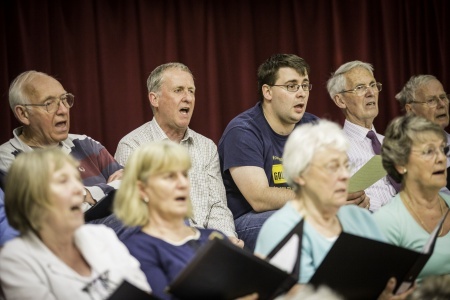 Our varied repertoire includes popular music, light classics and musical theatre as well as major choral works. 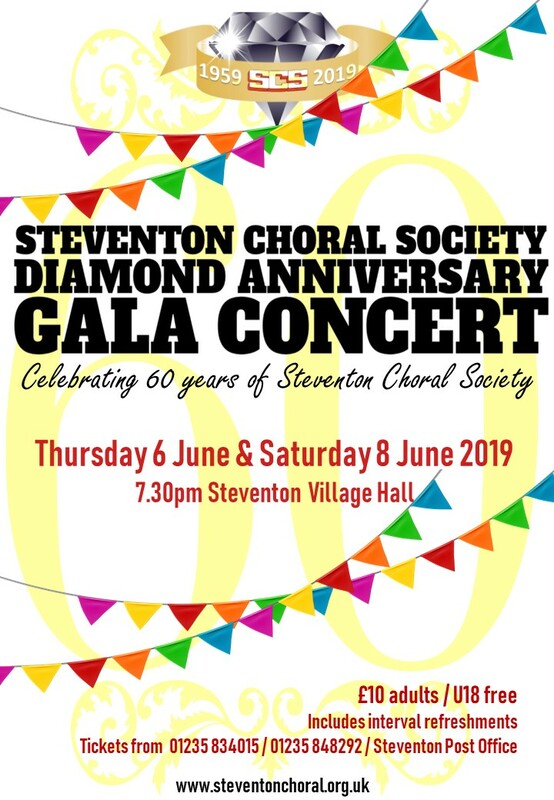 We’ll be celebrating 60 years of Steventon Choral Society in 2019. 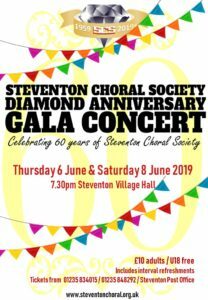 We rehearse on Thursday evenings at Steventon Village Hall in south Oxfordshire from 7.30 to 9.30pm. There are no auditions and all music is provided. All voices welcome – if you’re interested in joining please phone our secretary Helen Pearce on 01235 832514 or fill in the contact form.